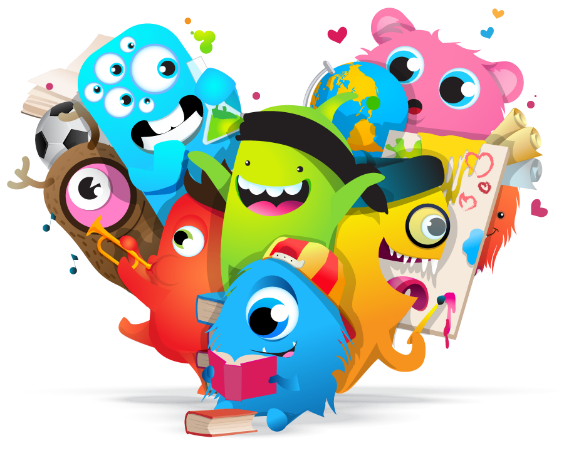 Follow our class’ learning journey on Class Dojo! Our class novels: Thief by Malorie Blackman and The Boy in the Tower by Polly Ho-Yen. In topic lessons in year 6, we study crime and punishment through the ages, extreme weather and climates, UK geography, Captain Smith and the Titanic. In RE we follow ‘Learning and Growing as the People of God’. Following the Liturgical year, we study The Story of the People of God; Followers of Christ; Advent; Christmas; Baptism and Confirmation; Lent; Prayers in the Lives of Followers of Christ; Holy Week; Easter; Pentecost; Belonging to the Church Community and Celebrating the Life of Mary & The Saints.